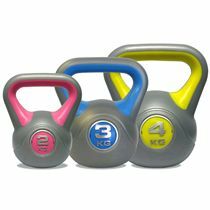 for submitting product information about DKN 4kg Vinyl Kettlebell We aim to answer all questions within 2-3 days. 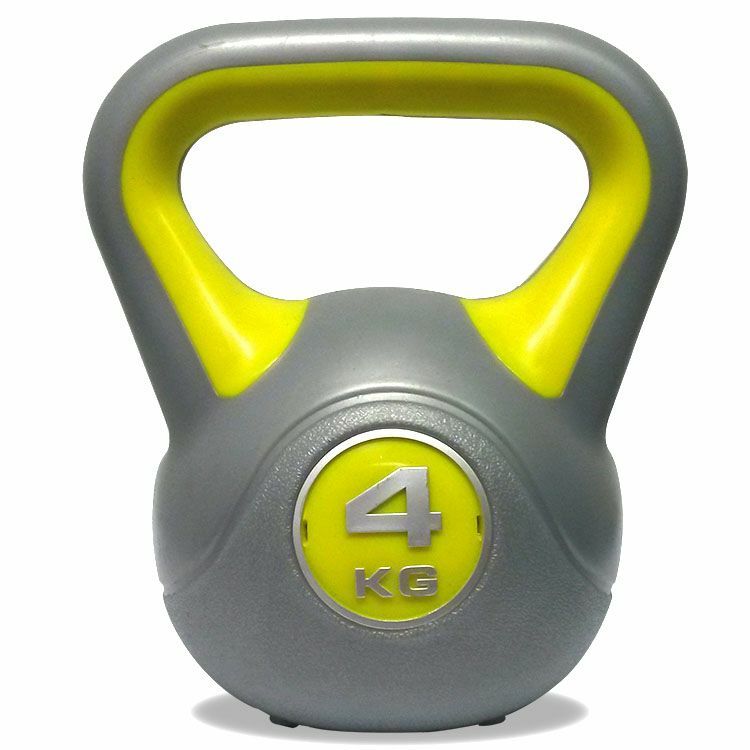 for submitting product information about DKN 4kg Vinyl Kettlebell. We aim to answer all questions within 2-3 days. If you provided your name and email address, we will email you as soon as the answer is published. 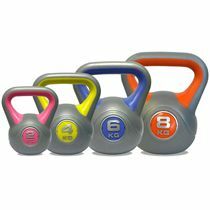 I use these kettlebells all the time for strength and mobility exercises. They are PERFECT for this and provide good quality without paying a lot. I've found these to be a useful training tool for light exercises at home. I own quite a few of these and they're all very good quality. Highly recommended. for submitting product review about DKN 4kg Vinyl Kettlebell.